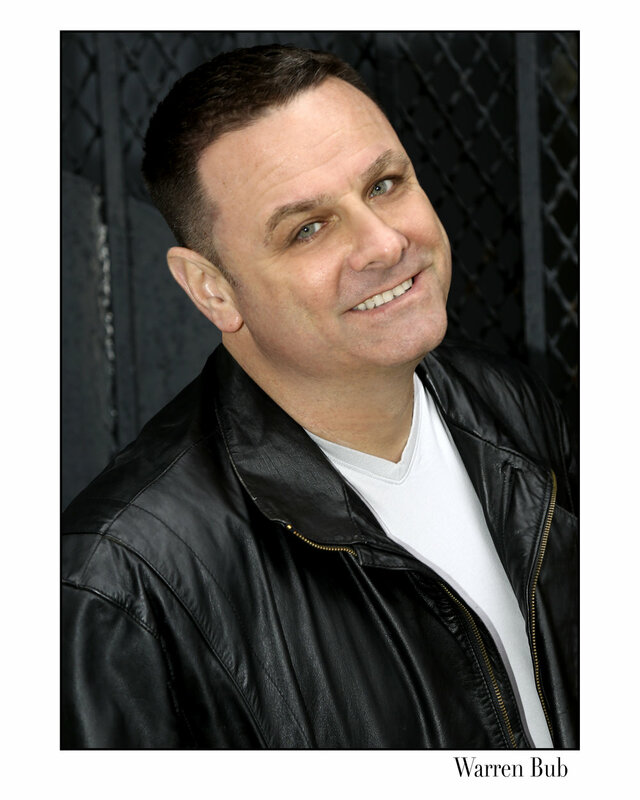 Warren Bub has been cast in the upcoming movie "The Fifth Boro" starring Tara Reid, Cathy Moriarty, Steve Stanulis, Vincent Young, Marc John Jefferies, James Russo, Federico Castelluccio, Constantine Maroulis, James McCaffrey, Artie Pasquale and many more. Full Acting Reel of Warren Bub. Warren was recently interviewed by The Performing Arts Coach! 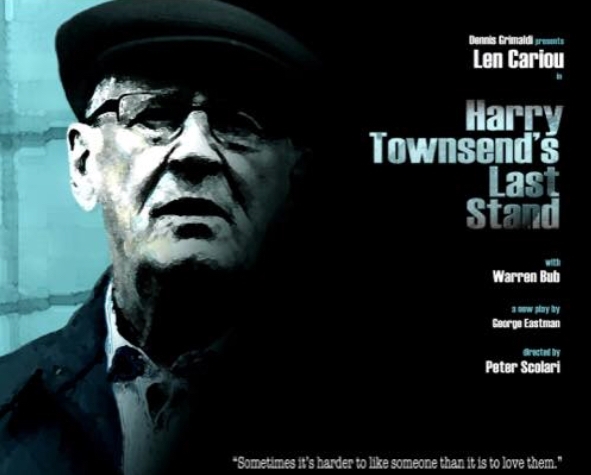 Co-starred with Len Cariou in the NYC workshop reading of “HARRY TOWNSEND'S LAST STAND". Review of Renegade Theatre's Staged Reading of LOVER'S & OTHER STRANGERS at The Cutting Room. 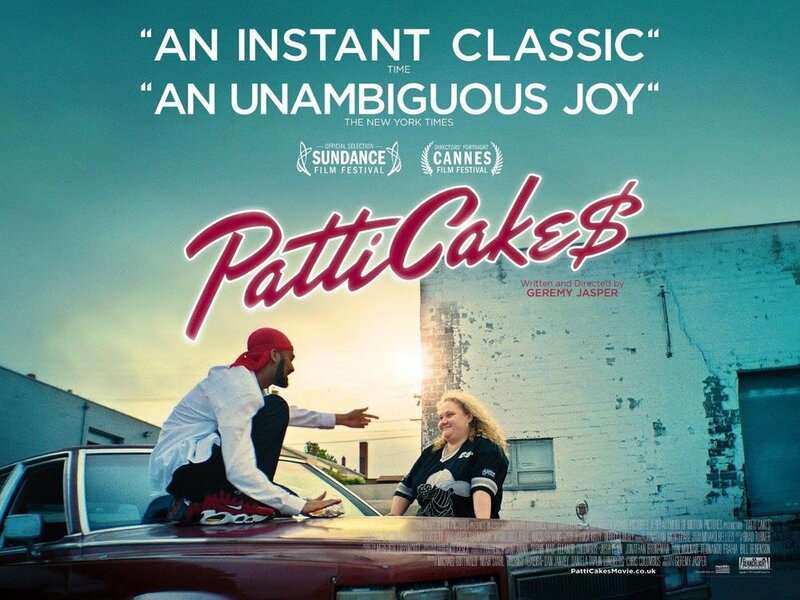 Feature Film “PATTI CAKE$” premieres at Sundance Film Festival and gets picked up by FOX Searchlight for 9.5 Million Dollars and will be in theaters nationwide 2017 summer.